Please note: Note from the venue: You will need to bring ID on the night. Failure to produce ID will result in refusal of entry. registration requested so we know to look out for you. Feb Club Emeritus is back! Come and join fellow Yalies to celebrate one of senior year's favourite traditions! 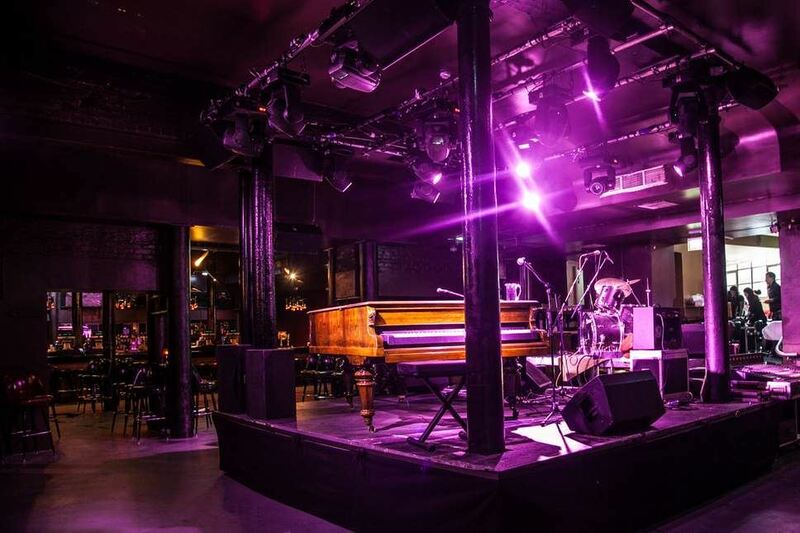 This year we have secured a space at the Piano Works in Soho, one of London's favourite live music bars. Situated just off Leicester Square and a stone's throw away from Piccadilly Circus, this venue offers the opportunity to take in some wonderful live music alongside catching up with fellow Yalies and friends. You will also be able to make song requests of the musicians! We have free priority entry until 8pm, but the venue may charge a small entry fee thereafter. Registration is encouraged so we know to expect you. All Yalies and friends welcome!